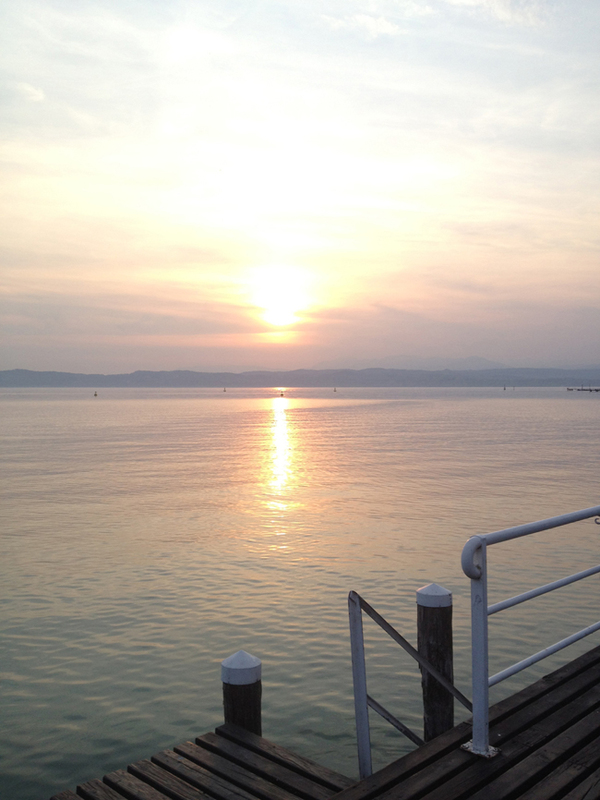 This post is a simple, light-hearted travel inspired piece and sadly, some pictures of the last day spent in Italy before heading back home. 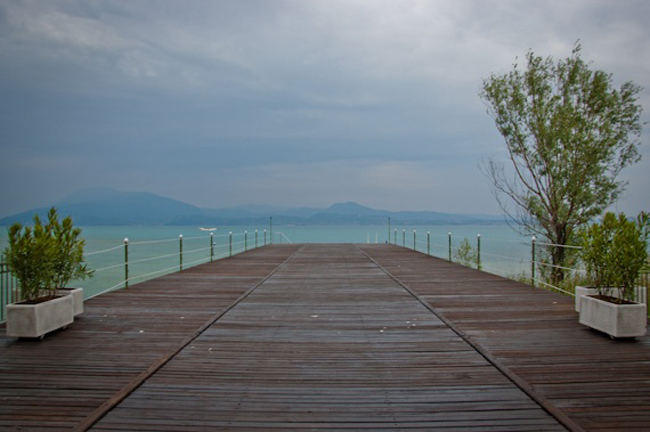 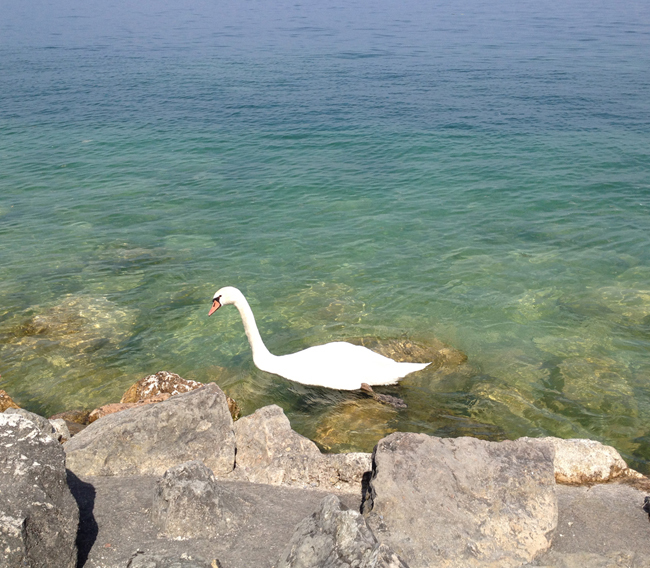 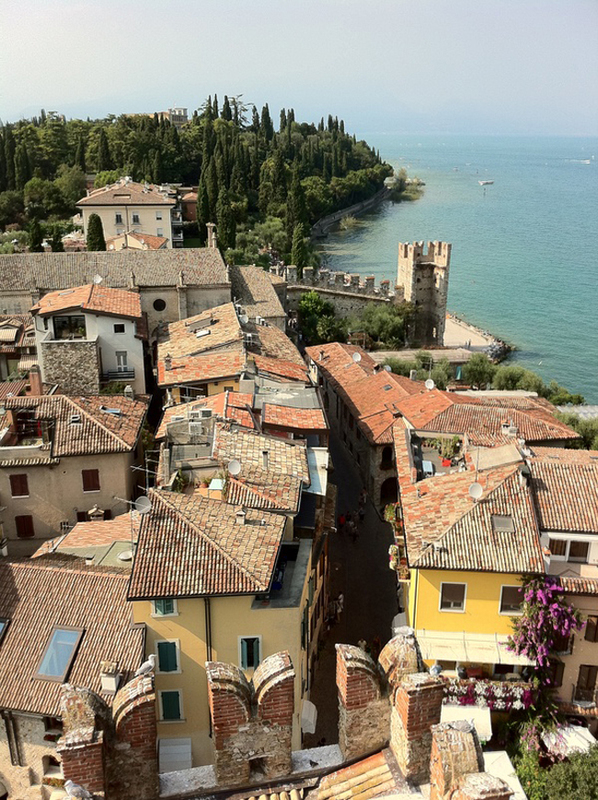 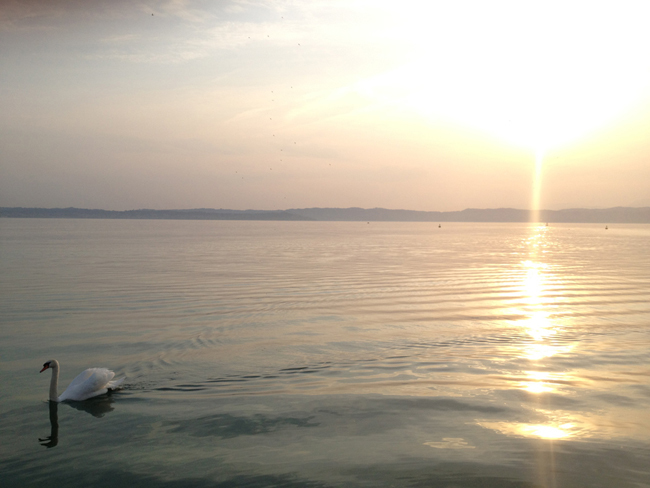 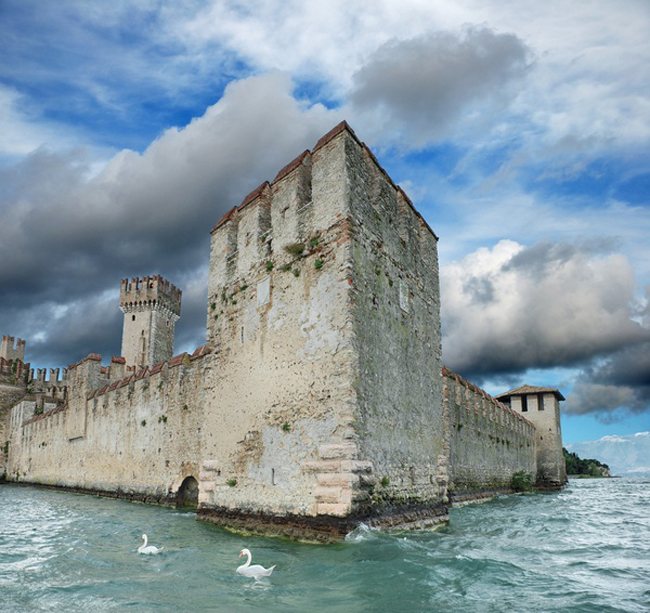 As many of you know, Italy has some of the most beautiful lakes and we were fortunate to spend some time in a little place called the “Old Town” of Sirmione, which is located on the southern shores of Lake Garda. 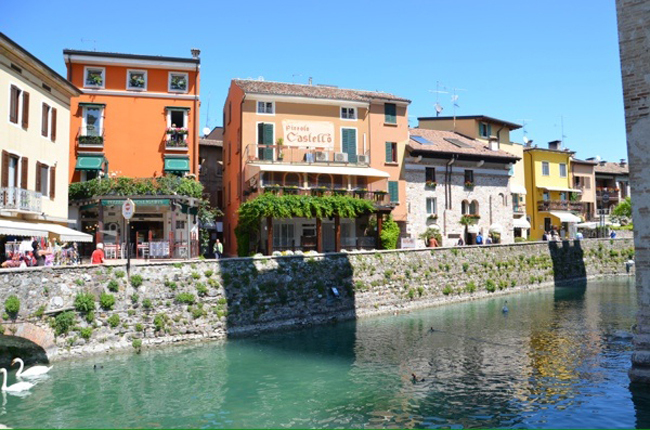 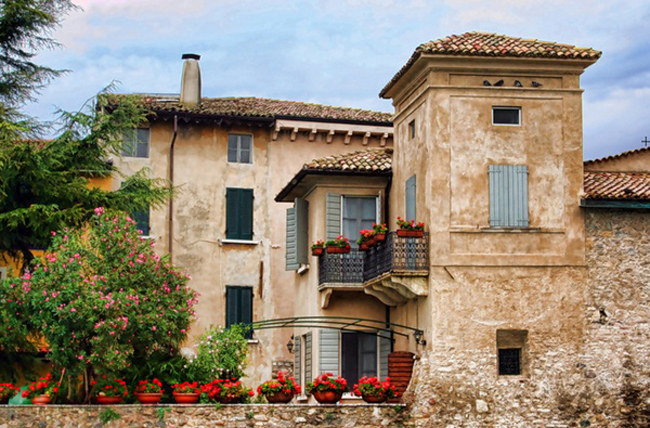 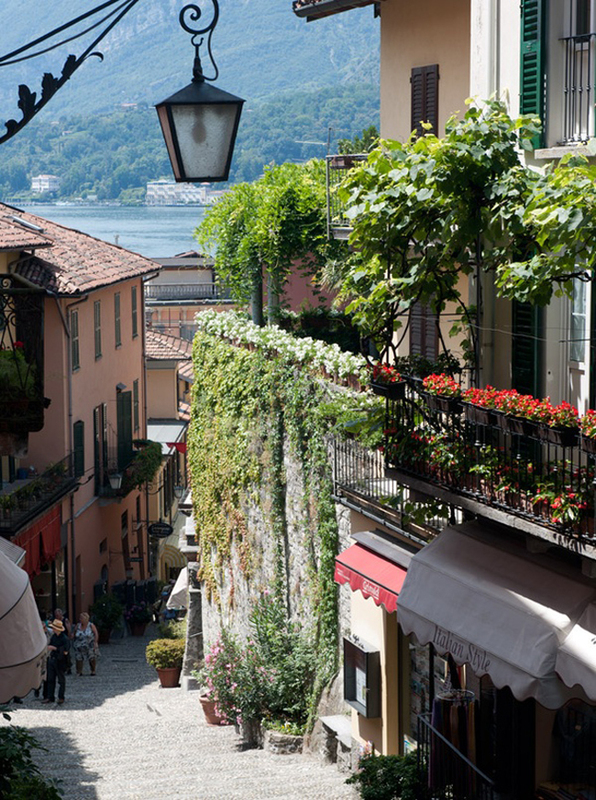 This pretty town is near the end of a long peninsula that juts out into the lake and has narrow winding streets, beautiful old houses and an old moated castle of the Scaliger family. 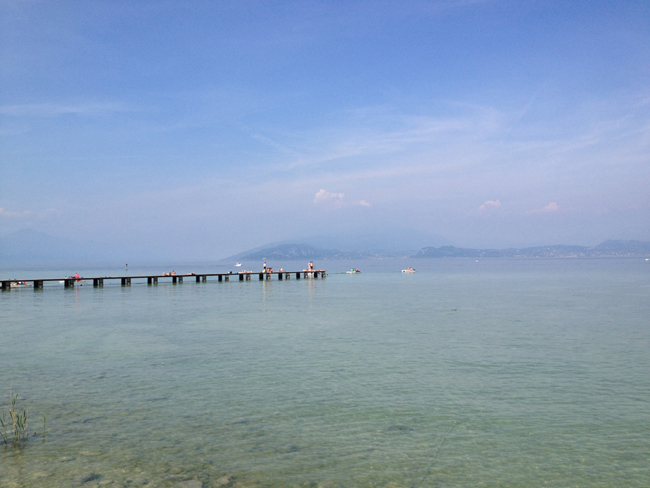 It was one of our favourite places that we visited in Italy, and hope to go back sometime soon. 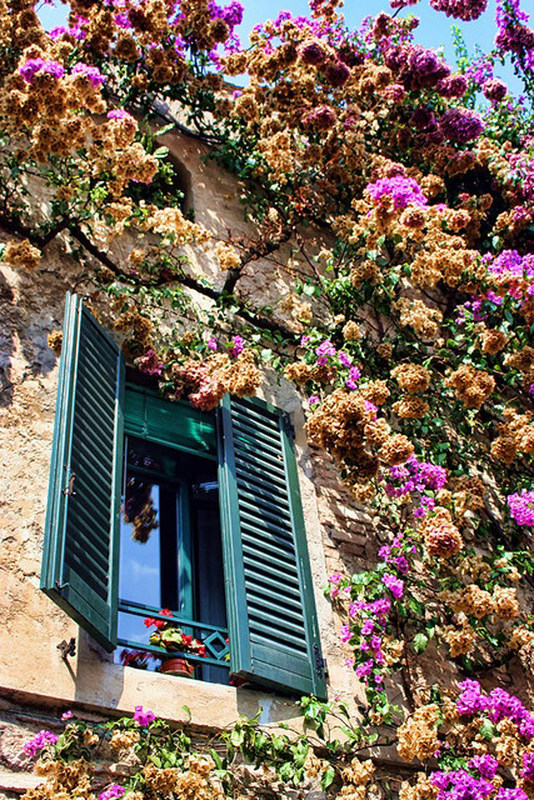 Images via Pinterest – take a look here.